Brand New Home At A Great Price! Make This 3 Bedroom, 2 Bath, 1 Car Garage Home Yours! Open Floor Plan, Split Bedrooms, Spacious Kitchen, Great Size Master! 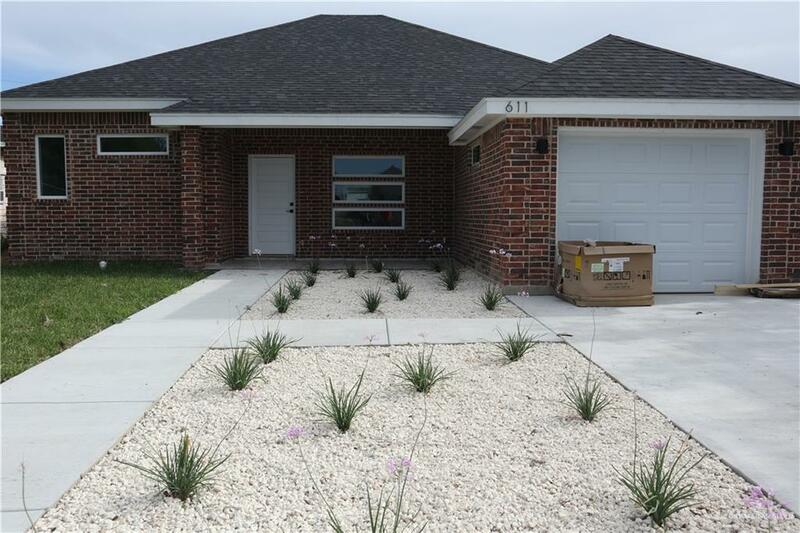 Must Have Features All Tile Flooring, Granite Counter Tops, High Decorative Ceilings & Much More. Come See For Yourself!